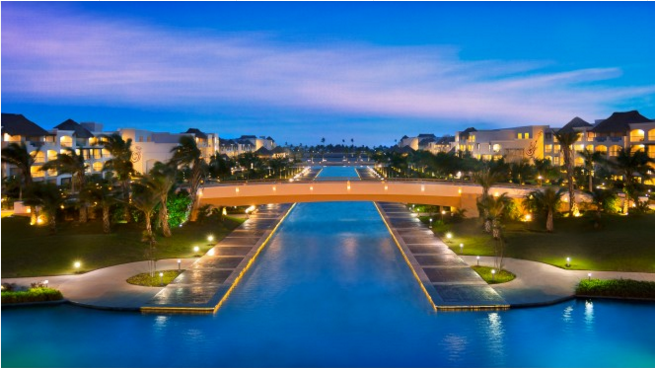 The Hard Rock Punta Cana is a destination in itself. It is a large property with something for everyone. There are amenities specifically tailored for kids (like the Little Big Club) and adults (like the adults only pool and casino.) Located on one of the most beautiful beaches on the Easternmost tip of Dominican Republic, this new all- inclusive property offers luxurious accommodations and extravagant resort amenities to create a spectacular haven from care.